Press release from the LMS. 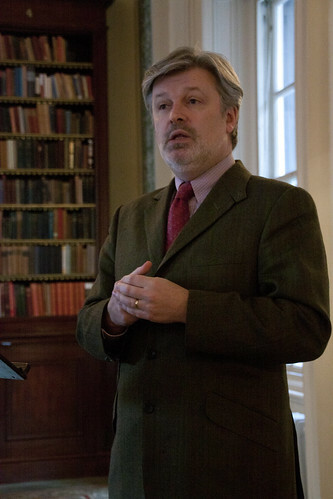 Saturday's Gregorian Chant Network meeting, sponsored by the LMS, was addressed by James MacMillan, and attended by Sir Adrian FitzGerald; Colin Mawby addressed the last such meeting two years ago, and is leading the GCN's Weekend Chant Course in April. The Latin Mass Society (LMS) has announced the establishment of six patrons, including well-known figures from the worlds of music, journalism, politics and the law. This marks a major advance for the LMS and for the cause of the Traditional Latin Mass in England and Wales which are both attracting the support of mainstream figures within the Church. The new patrons include Dr James MacMillan CBE, who composed the setting for the Beatification Mass of John Henry Newman and is well known for his tireless campaigning for excellence in Church music. 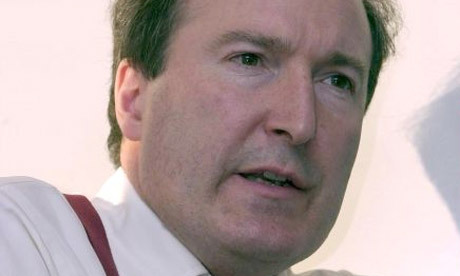 Charles Moore, a convert to Catholicism, is a former editor of the Daily Telegraph and a prominent national journalist and political commentator. Prince Rupert Loewenstein is a former President (and Chairman) and long time supporter of the Latin Mass Society. 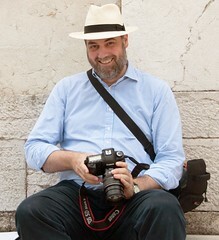 Lord (Brian) Gill is the second most senior judge in Scotland and was recently honoured with a papal knighthood. He has supported the Traditional Latin Mass for many years. 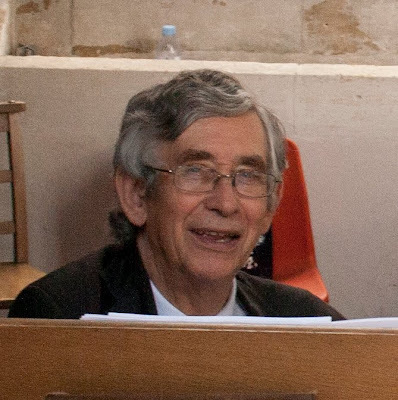 Colin Mawby is another composer who is highly respected in Catholic music circles. He was Director of Music at Westminster Cathedral under Cardinal Heenan and more recently has been very supportive of the LMS’s attempts to nurture a wider knowledge of Gregorian Chant. Sir Adrian FitzGerald is President of the Irish Association of the Knights of Malta, a former mayor of the Royal Borough of Kensington and Chelsea and was previously a Chairman of the Governors of the Cardinal Vaughan Memorial School.